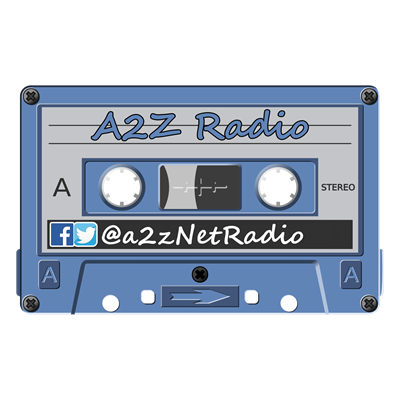 A2Z Radio isn't your typical radio station. It's an uncensored variety of pop, rock, and country music. You'll hear new hits, classics, and oldies, including songs you forgot you knew.